These secret gardens are sure to make you long for the imagination-filled days of your childhood. 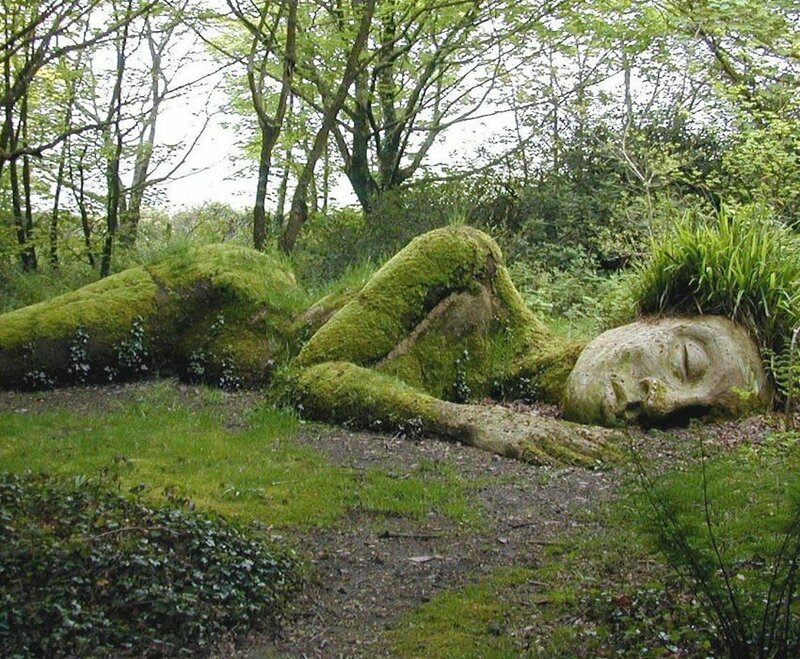 Remember those childhood tales about sleeping giants who could wake the town with their yawn, and woodland faeries who danced along tree branches lighter than a feather? Well, most of those fables probably came from the Lost Gardens of Heligan. 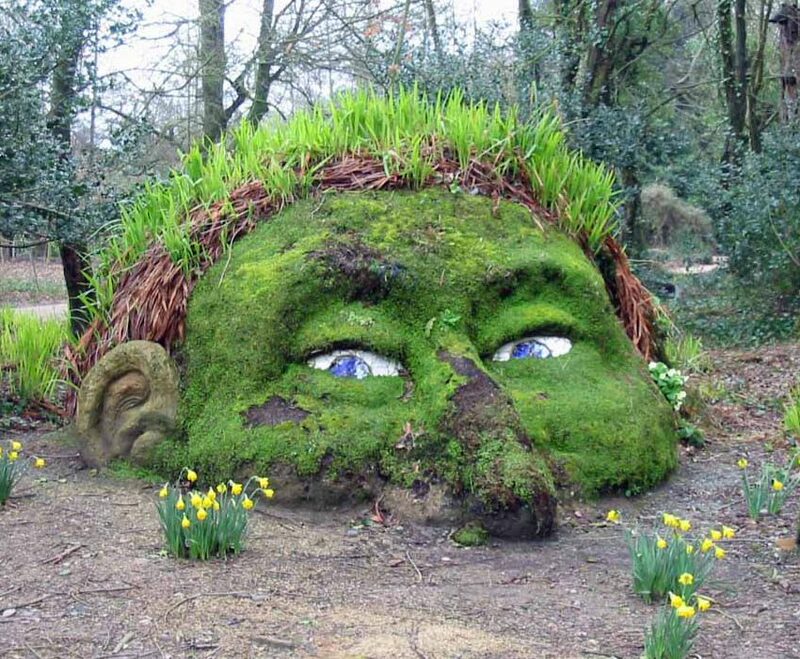 Hidden away in Cornwall, UK, the gardens are a playground for myth and magic. 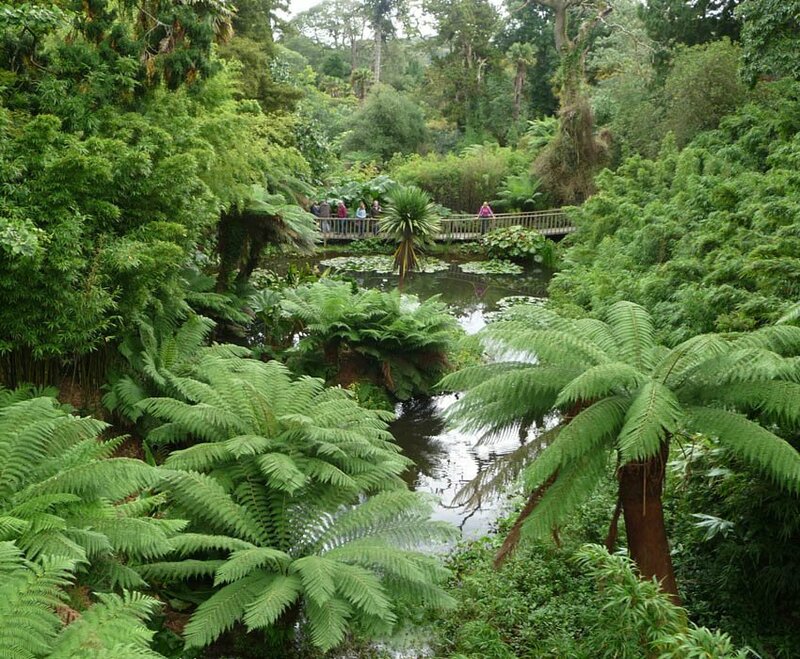 Through sub tropical jungles and evergreen wildlife gardens, it’s easy to wander for hours. Why are they “lost”? The estate, whose thousand-acre spread had just reached its apex at the end of the 19th century, soon lost many of its key caretakers to World War One and wasted away for a good portion of the 20th century. 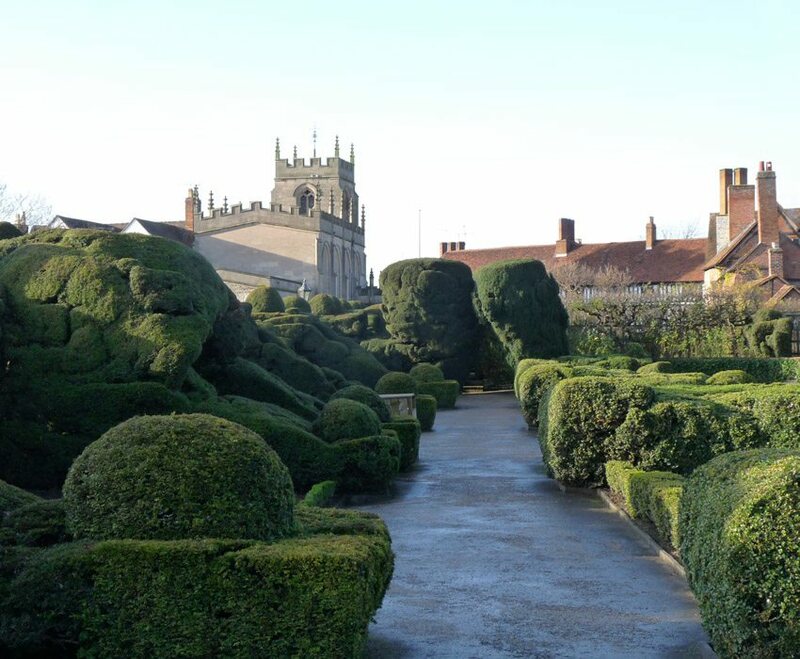 Thanks to a troupe of restorers devoted to recreating the garden as a testament to the exceptional work of ordinary people, the over 400 year-old garden is back to its former glory, luring in visitors every day of the year, save for Christmas and Christmas Eve. 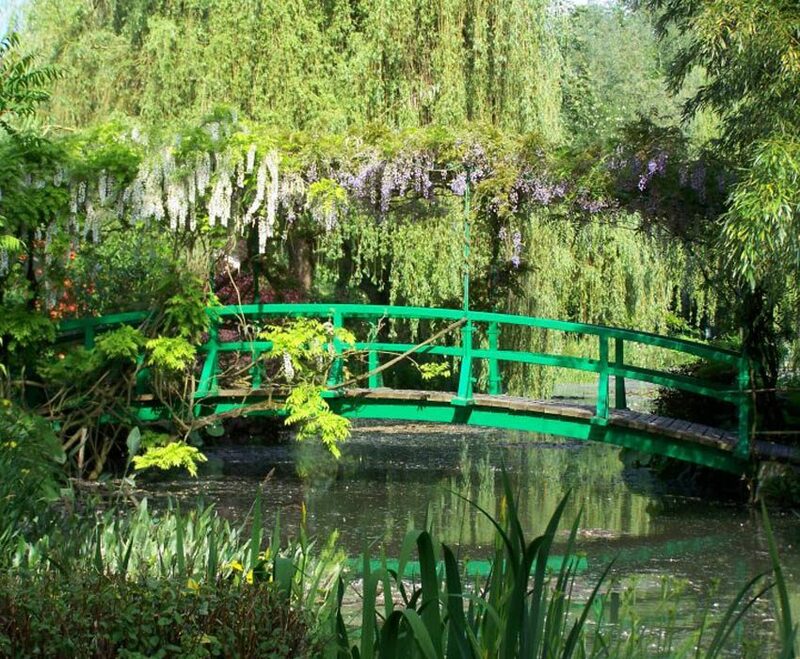 Nestled in the heart of England’s Stratford-upon-Avon lies a secret garden of knotted shrubs and hidden hideaways. 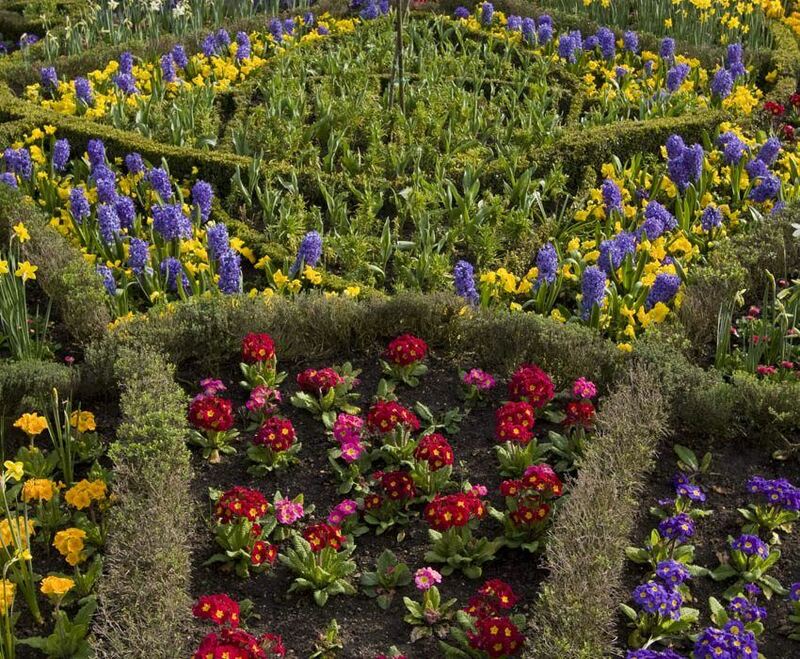 In the New Palace’s flora-filled grounds, the former home ofShakespeare, you can eject yourself from the modern world in the twists of the gardens much like the famous playwright did. 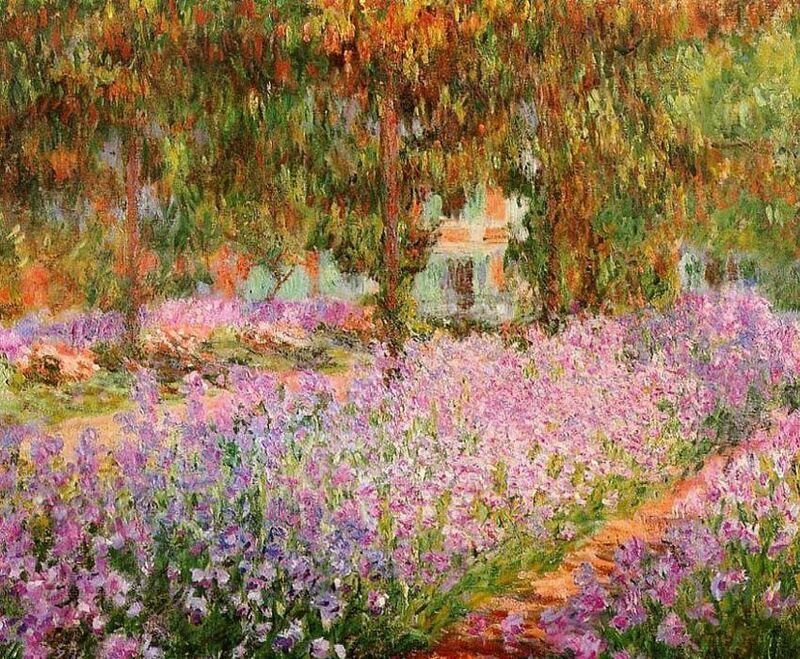 It’s not just the English that know how to hide a garden. 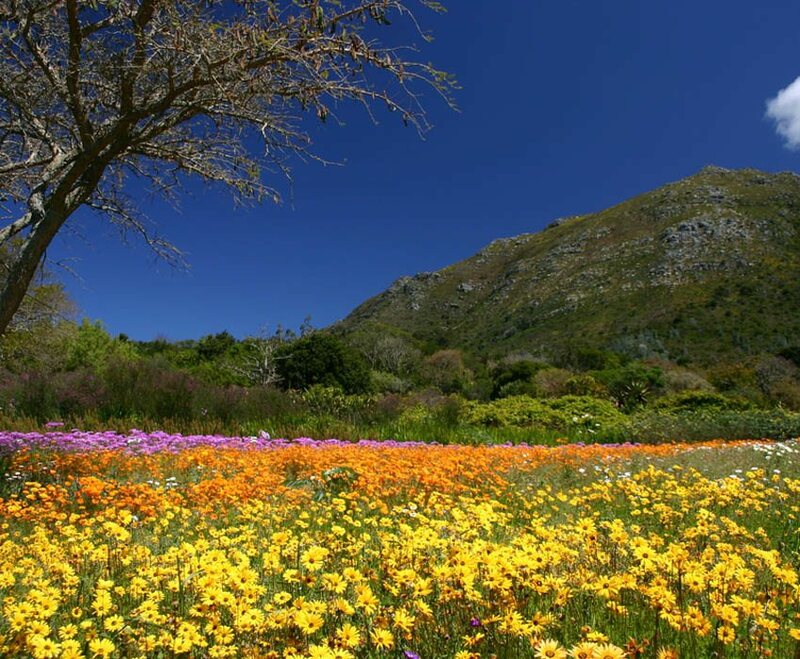 Spread across the foot of Table Mountain in Cape Town, South Africa, lies one of nine national botanical gardens.The garden’s exotic plants and vibrant colors make it one of the most beautiful secret gardens in the world with a mission equally as trailblazing. 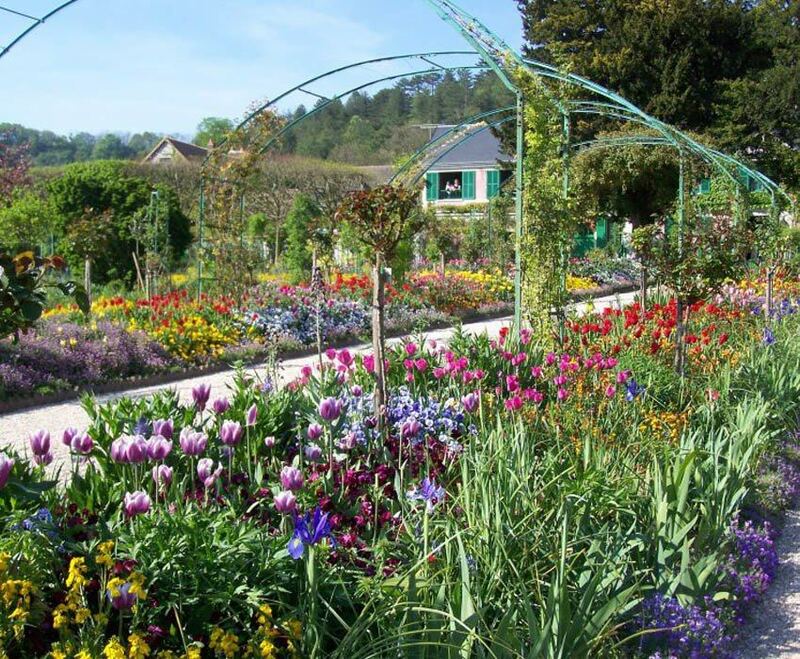 When the garden was founded in 1913, it became the first botanical garden in the world with an ethos of pure preservation. 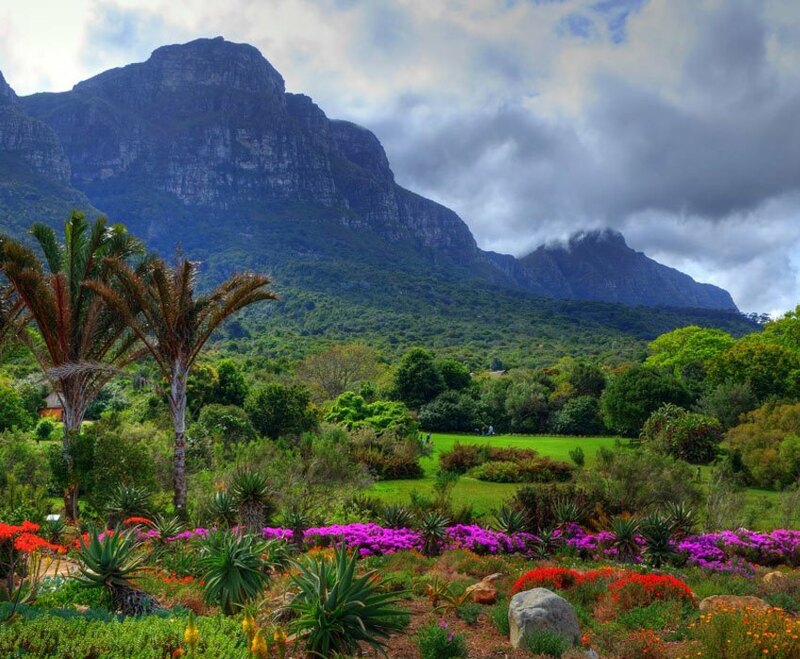 And With an ancient Baobab tree living in a grand glass-topped conservatory, some of the Kirstenbosch plants date back more than 200 million years.